Don't forget to read my review and enter to win the crazy stylish and useful Travelon Anti-Theft React Weekender Bag. You're going to love it! I haven't posted deals on the blog in quite a while and while I'm off thinking up some new fun topics for you, I've decided to leave you with a few of these gems, in case you haven't yet made plans for your summer vacations. It's ﻿HALF over, you know! I found some great discounts for you though, so you're welcome last-second planners among you. Save up to 65% off Summer flights at CheapOair, including those to London in time for the Olympics. While these prices aren't LOW, they are some of the best you will find right now. Book yourself a romantic little getaway at a Bed & Breakfast for less than you thought. Great deals are listed all the time on BedandBreakfast.com for destinations worldwide. Many are conveniently located, so they are near things you want to do, but not so near that they aren't still cozy and quiet. Right now you can save another $30 off a booking for 2 or more nights. Everyone's been talking about trips to Las Vegas, so these deals on packages to Sin City from Expedia may be just what you've been looking for. You can travel the globe all in one city: Paris, New York, Italy, Rome! What more could you ask for? You know, besides low prices. 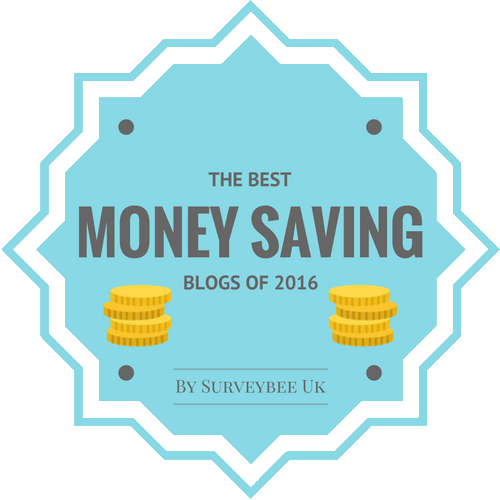 If you've got two days and haven't had a chance to read my last post on budget Las Vegas, make sure to check it out. You know you want to experience the newly expanded Disneyland park. Califoria Adventure has two new theme lands: Buena Vista Street and Cars Land. Book a vacation through JetBlue Getaways for 3 or more nights and get $100 off - make sure to use code DISNEYLAND100 and book by July 15 to get this deal. Undercover Tourist loves Disney World! They want you to love it, too, with some excellent offers on park tickets and shows like these: Buy 4 Days, Get 1 Day FREE to Walt Disney World. Plus, FREE Shipping, Save $25 on adult admission to our most popular Orlando dinner show, and only $79/day for adult admission to all four Walt Disney World Parks. You can also get the free Disney iPhone app that has ride wait times and park maps. Need some stuff to pack for your summer vacay? 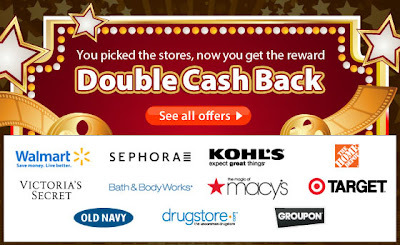 Through Tuesday, Ebates is offering double cash back at a dozen of YOUR favorite stores. They asked, you answered and now you can save even more off your multi-purpose makeup items, summer clothing and things to do from a slew of other merchants. Hopefully, these ideas help you with your travel plans or give you inspiration for a future trip - maybe in the Fall! Next, you'll all be wanting more packing advice, too! This week you may get it, along with a review of a fancy hair appliance from Revlon and a guest post on traveling to Greece on a budget.